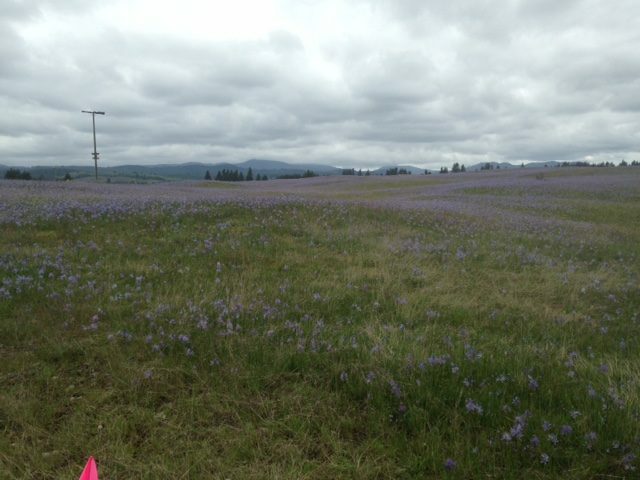 Come see Thurston County Government’s Glacial Heritage Preserve on Saturday, May 12 during Prairie Appreciation Day. The park is a pristine expanse of prairie awash in a sea of colorful, native wildflowers in full bloom. 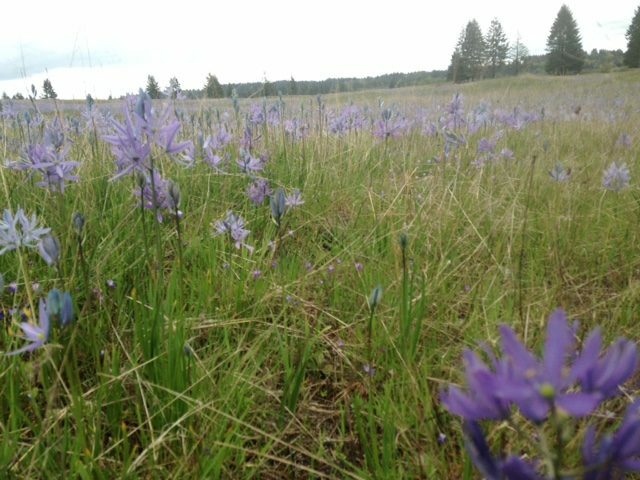 Visitors can see blue camas, golden buttercup and gnarled Garry oaks huddle against the prairie wind. They may also catch a glimpse of rare Taylor checkerspot butterflies, and hear songbirds serenading their walk along the 2.5 mile prairie trail. The activities include hayrides, guided and self-guided walks, picnic areas and information stations. Prairie experts will be on-hand to discuss prairie flowers, prairie restoration, prairie burning, management of invasive plants, and birds, bats, bears, coyotes, deer and other wildlife living in this unique ecosystem. Children will have an opportunity for hands-on learning and fun. The Black Hills Audubon Society will host a bird walk, beginning at 7:30 a.m. Find details on their website, blackhills-audubon.org. 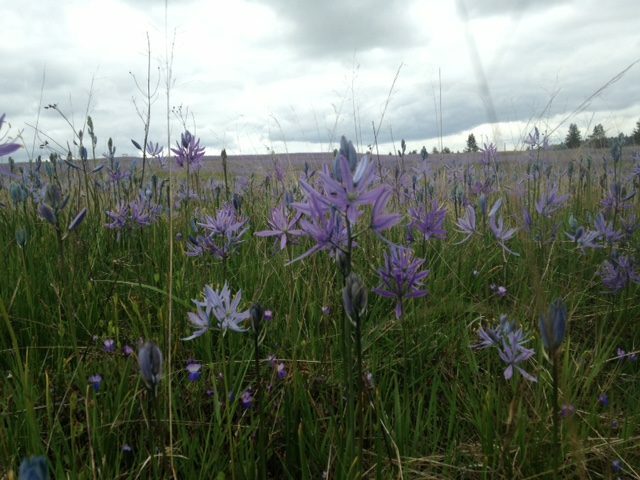 Glacial Heritage Preserve is open to the public only one day each year during Prairie Appreciation Day, which is coordinated by Friends of Puget Prairies. Don’t miss this rare opportunity to experience Thurston County’s premier park preserve. Bring a picnic & water. No food vendors. Donations for Thurston County Food Bank accepted (no glass please). Mima Mounds is the wheelchair accessible site for this event. It’s located about a mile from Glacial Heritage and offers wheelchair accessible activities and shorter, easier walks. Group tours available, but please schedule in advance.